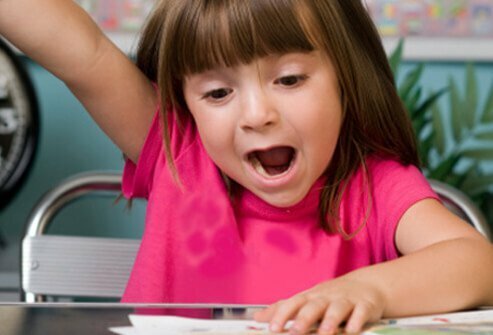 Attention deficit hyperactivity disorder (ADHD) is a disorder that affects behavior. 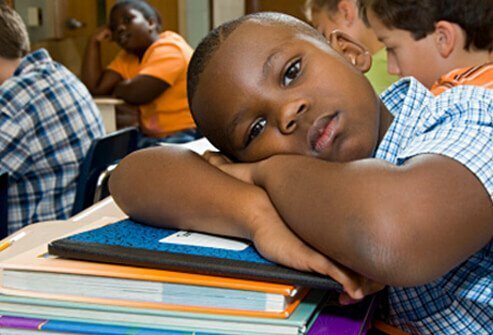 A recent national study reported by the CDC noted that 11% of school aged children are being diagnosed with ADHD. 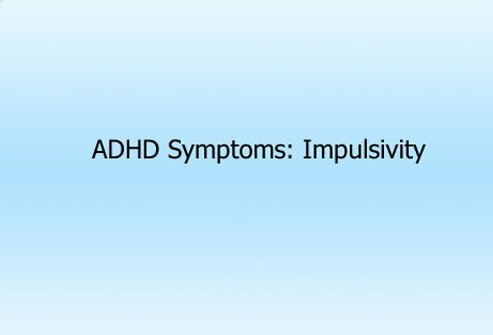 Three main symptoms define ADHD including inattention, hyperactivity, and impulsivity. The symptoms are severe enough to affect the child's behavior in social situations and at school. The criteria for ADHD diagnosis were established in the Diagnostic and Statistical Manual of Mental Health (DSM-IV; American Psychiatric Association) in 1994. To be diagnosed with ADHD, a child must exhibit the symptoms outlined in this slideshow for at least six months. Inattention refers to the tendency to be easily distracted. It's one of the defining features of ADHD. Read on to learn about symptoms of inattention. Repeated, careless mistakes are symptoms of inattention. Failure to pay attention to details results in errors at school, work, and in other areas. A child who has inattention associated with ADHD may have trouble paying attention to the task at hand. 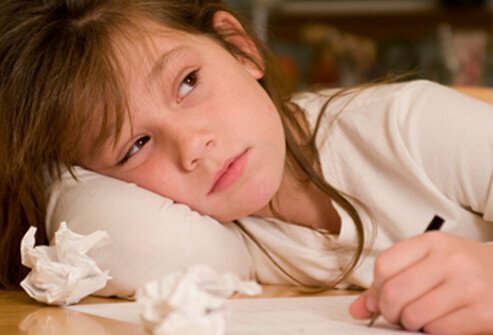 Whether related to schoolwork or play, a child with inattention may become easily bored and have trouble focusing on an activity. 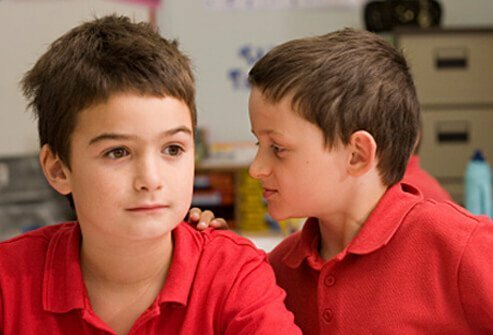 A child who has inattention with ADHD may have difficulty listening when being spoken to. Another symptom of ADHD inattention is the inability to complete tasks. 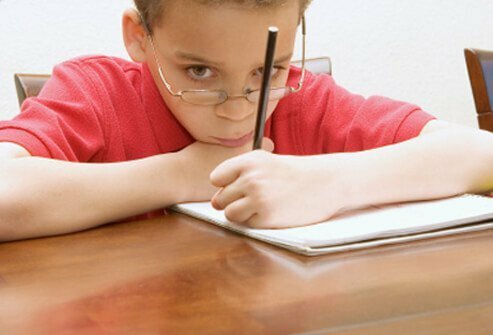 Children with ADHD may not complete homework or chores. This "failure to follow through" is not due to another cause such as oppositional behavior or an inability to understand instructions. In ADHD adults, inability to complete work tasks is another symptom of inattention. Organization is a skill that children with ADHD often struggle with. 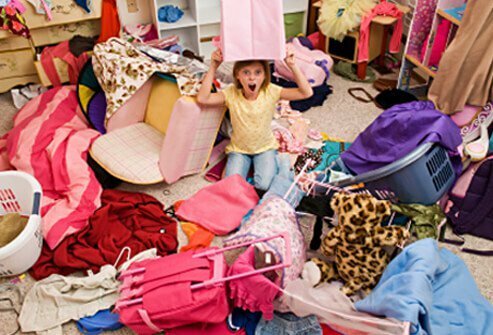 Disorganization makes it difficult for ADHD kids to complete tasks. A child with ADHD may find it difficult or impossible to participate in tasks requiring continuous mental exertion. Schoolwork and homework that require focused effort may be challenging. ADHD children often lose objects. Schoolwork, books, toys, tools, and pencils belonging to an ADHD child may go missing. A child with ADHD may have trouble ignoring outside stimulation including lights, noise, and activity going on around them. A child with ADHD may forget things easily. Hyperactivity is a feature of ADHD that refers to an abundance of physical energy and too much activity. 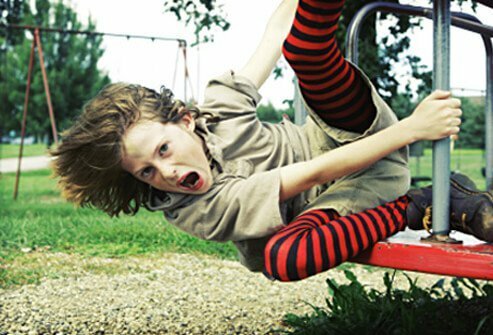 Read on to learn about symptoms of hyperactivity. 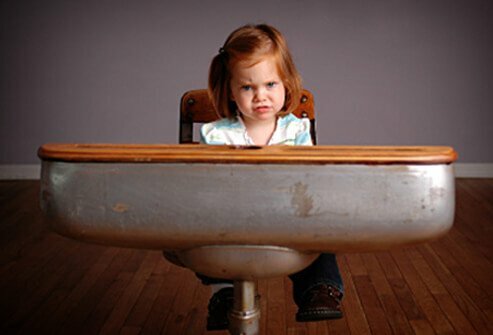 ADHD children may squirm in their seat and have trouble sitting still. Fidgeting is another way hyperactivity manifests in ADHD children. Sitting may be intolerable for ADHD children. They may get up out of their seat at school or at other times when there is an expectation to remain seated. ADHD children may run around or climb on objects at inappropriate times. 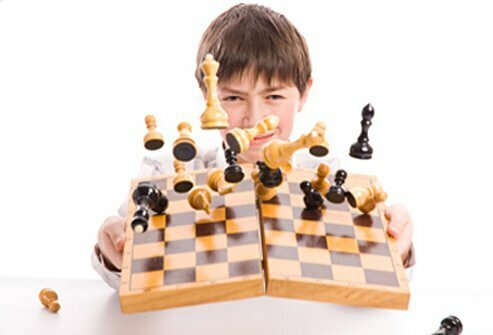 Quiet activities such as reading or playing a board game may be difficult for an ADHD child to engage in. ADHD children are often non-stop talkative. 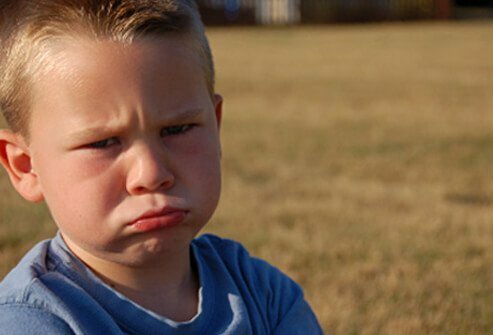 Impulsivity is a defining feature of ADHD that refers to acting without regard to consequences. 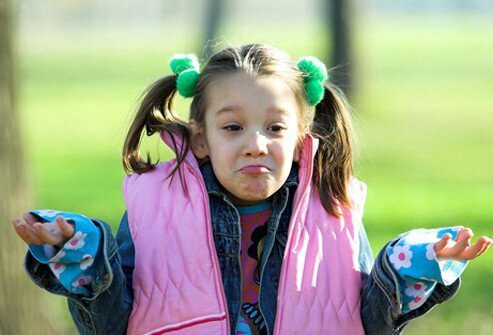 Read on to learn about symptoms of impulsivity. 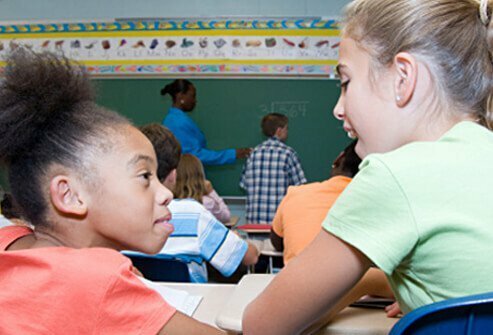 A child with ADHD may interrupt others to answer a question before it's been asked. ADHD children have trouble taking turns. They may find it difficult or unbearable to wait their turn while playing a game or doing other activities. An ADHD child may interrupt the conversations and activities of others. Early diagnosis and treatment of ADHD increases the possibility of long-term success for children with the condition. It can be difficult to diagnose ADHD because many of the symptoms are considered "normal" in very young, non-ADHD children. Symptoms in these children eventually go away. The symptoms of ADHD also mimic those of other conditions. 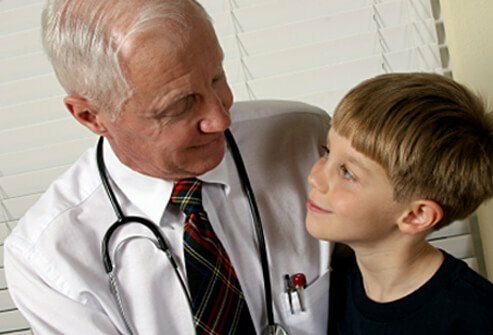 A thorough evaluation by a skilled health care professional is necessary to diagnose ADHD. A parent or teacher who suspects ADHD in a child should recommend that child for an evaluation right away. National Institute of Mental Health: "Attention Deficit Hyperactivity Disorder (ADHD)."